I write to you again this Christmas asking for you to consider making a donation to our Emergency Family Fund. Your gift will helped us respond to the critical needs (food, clothing, utilities and school tuition) for the families of UP youth who are facing economic hardships. As you will read below, your gift is critical for a family experiencing an enormous tragedy or hardship. People across the United States were moved by Ivan and Precious Stevens’ story when Diane Sawyer's 20/20 Special "Waiting for the World to Change" aired in 2007. Then 5 years old, Ivan and his mother Precious were homeless, and Ivan's fantasy was to be Superman so he could find a house for his family to live. 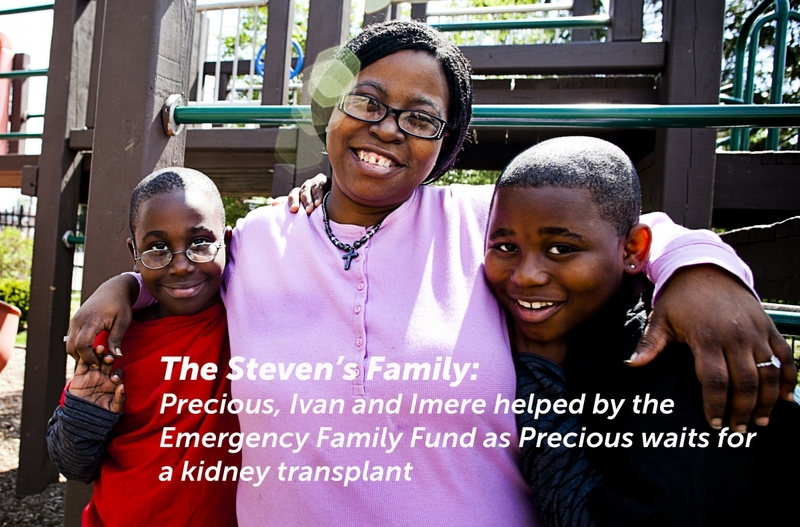 Since that time, thanks to generous donors, Ivan's world has changed dramatically. He, his mom, and his little brother, Imere, have lived in the same apartment since 2007. Ivan and Imere have attended UrbanPromise's CamdenForward School (CFS) for 7 years. Ivan is a star student, and last year he was the school's top reader. He watches World News Tonight every evening so he can see his good friend, Ms. Diane Sawyer. Their mom, Precious, has worked at CFS for just as long. She went back to school last year and earned her GED, and she started college this year. Just before Thanksgiving, their happy and stable reality was threatened. CFS Principal Denise Baker had noticed that Precious didn’t look well and was losing weight. She called in Nurse Becky, our Wellness Center Director, and together they helped Precious realize she needed to go to the emergency room. She was immediately admitted to the Intensive Care Unit at Cooper Hospital. The doctors found that her kidneys had shut down and said had she not gone to the hospital that day, she would have been dead by the weekend. On the day she was released, a team of UrbanPromise friends met her at her home. Nurse Becky made preparations with her for her eating plan and helped prepare her for her dialysis regime. Shannon, our Creative Director, set up weekly housecleaning and food delivery from Manna. Ms. Baker figured out what extras could help make her comfortable, new sheets for the bed, comfortable clothes, and scented lotions. Gabby (mom of Karim, who was also highlighted on 20/20) started a routine of taking care of the family's laundry. Former StreetLeader LaKeisha made a childcare plan for the boys. Although the family’s world will be greatly changed by dialysis (we pray that a kidney match will be the ultimate answer), it will not fall apart. 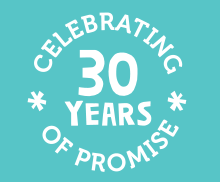 It won't fall apart because Precious is part of the UrbanPromise community, and this community includes staff members who are deeply committed to relationships with children and their families and will do whatever they can to help. This community includes donors like you who fill the gap when we have emergency situations. Each year since 2010, we've helped over one hundred families find tangible help and hope during their most vulnerable times. This Christmas season, over 20 families are going through emergency situations. 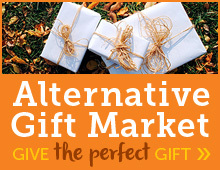 Some can't pay tuition and are considering pulling their children out of private school. Others are silently suffering with no heat or food. 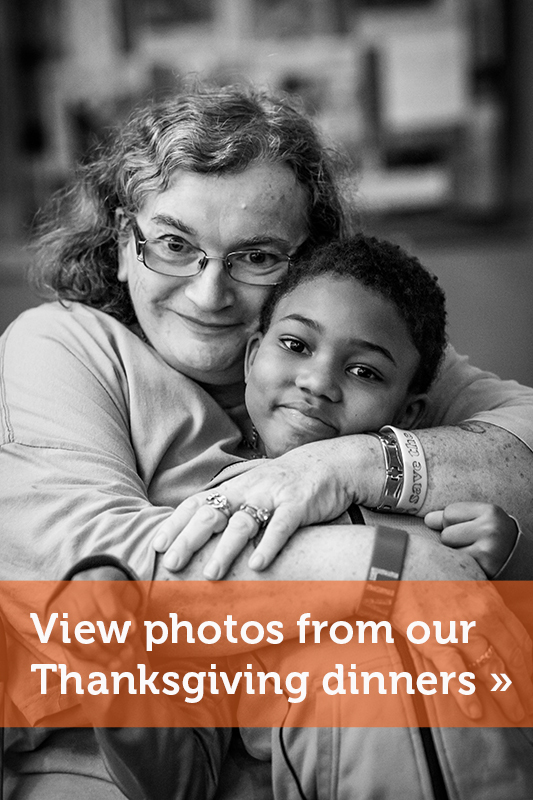 In each of these situations, there's an UrbanPromise staff person or volunteer who has noticed, who is committed, and who is doing whatever they can to help intervene and extend care and love amidst the difficulty. We need to raise $25,000 this Christmas to meet the needs of our families who are going through a time of crisis. Should you want to help Precious (we are trying to raise $3,500 to help cover gap needs) or another family, please give to the Emergency Family Fund. We promise: you will make a difference. P.S. Please contact me (by email or phone (856) 382-1851) if there is a specific family from our list you would like help from the Emergency Family Fund list. Thank you for an amazing Thanksgiving! For many who live in poverty, holidays are “rainy” days—times when the scarcity of resources, of family members, and of joy is exacerbated. The holidays can be stressful times at UrbanPromise, as we don’t always know if we’ll have enough to make the holidays special for our children and their families. 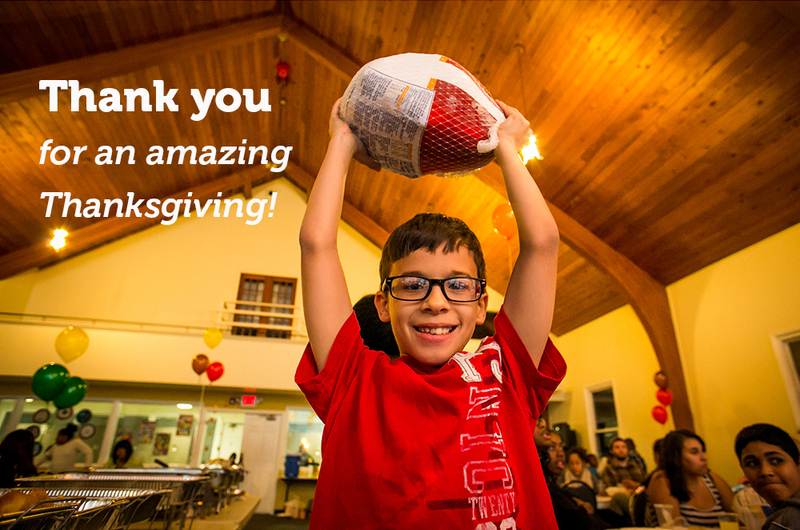 But because of your support, UrbanPromise was able to make a difference at Thanksgiving for over 1,000 people. Our amazing volunteers and staff created beautiful Thanksgiving meals for 600 people over 3 nights at UrbanPromise’s sanctuary. Children and families ate, laughed, and celebrated community during the days leading up to Thanksgiving. Thanks to Touch New Jersey (a Philabundance site), we distributed 100 turkeys with all the trimmings to families so that they could make a Thanksgiving meal at their homes. On Thanksgiving day, a wonderful volunteer delivered 250 hot Thanksgiving platters to UrbanPromise. These delicious meals (including every kind of pie imaginable) were a very generous donation from Venice Catering in Pitman, NJ. Helpers showed up on Thanksgiving to deliver those platters to people who otherwise wouldn’t have had a Thanksgiving—those at shelters, elderly people without family, and those without ovens. Morjean, one of our former StreetLeaders, drove through Camden’s neighborhoods on Thanksgiving night with 10 leftover platters, looking for people on the streets who may not have had a meal. He didn’t have to look far, and the response he received was deeply moving. It was a response full of surprise, hope, and joy—the response upon seeing a rainbow. Thank you for making that happen for so many this Thanksgiving.